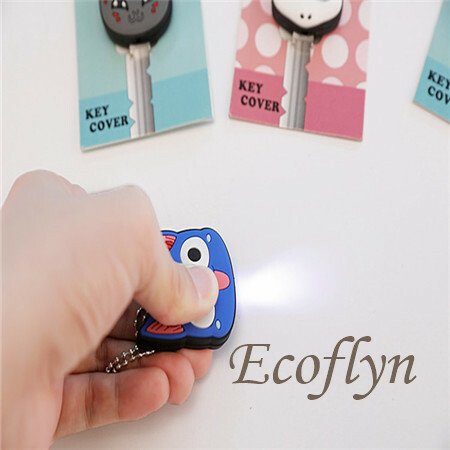 Who likes losing their keys? 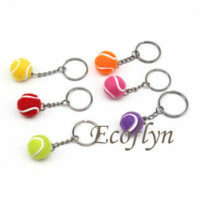 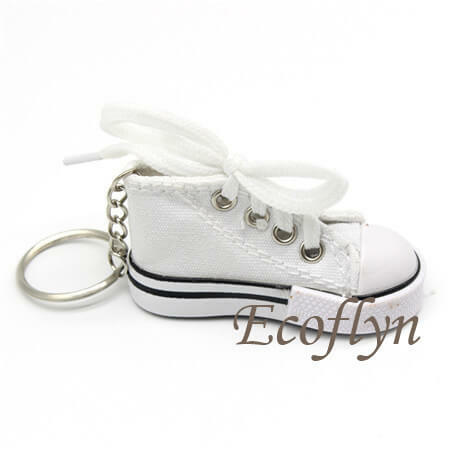 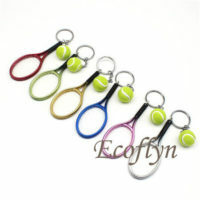 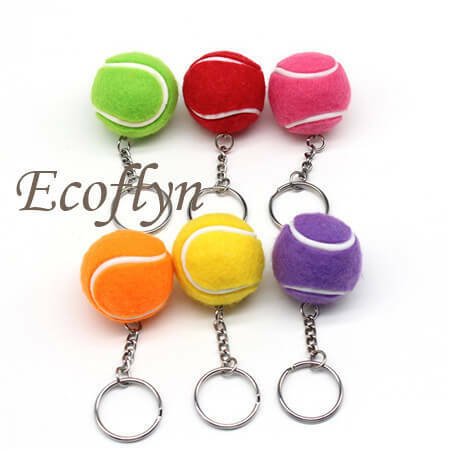 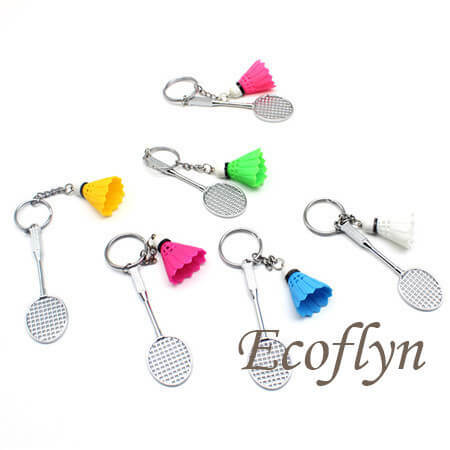 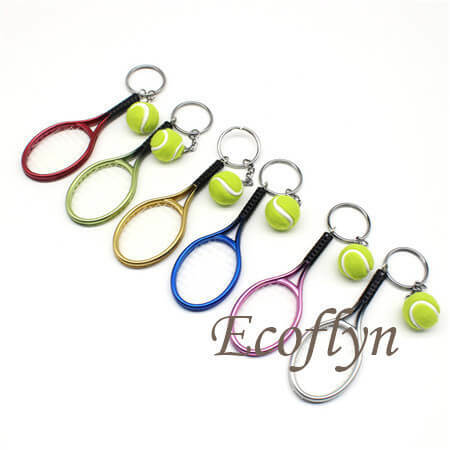 A helpful addition to your classroom and party supplies, everyone will love these personalized Tennis Shoe Keychains. 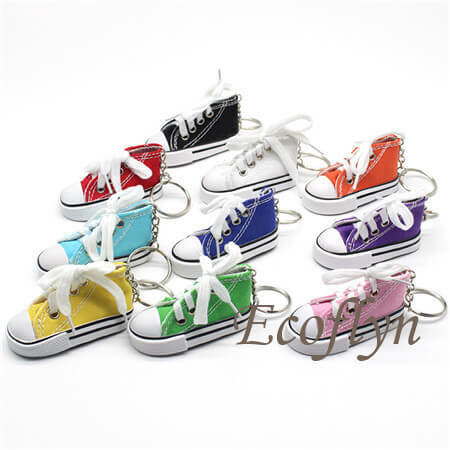 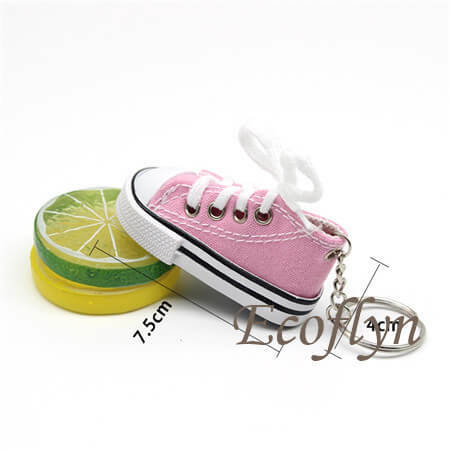 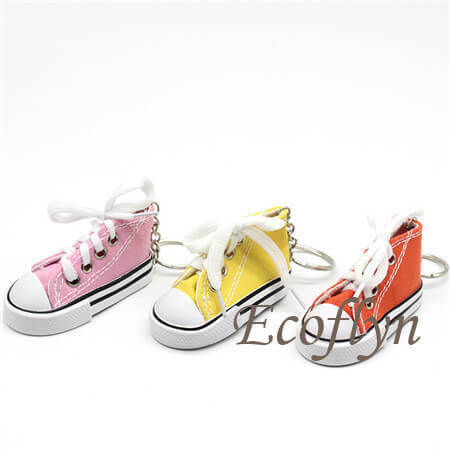 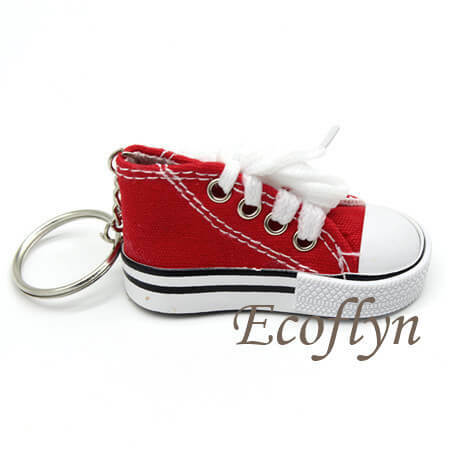 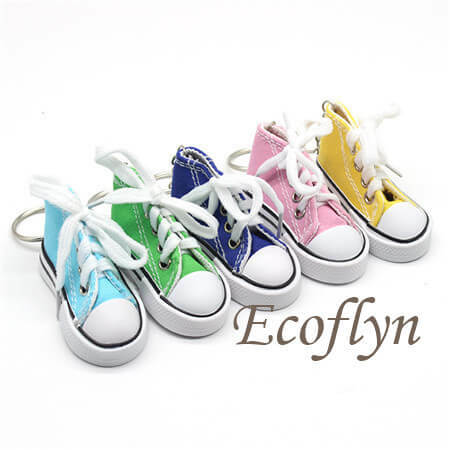 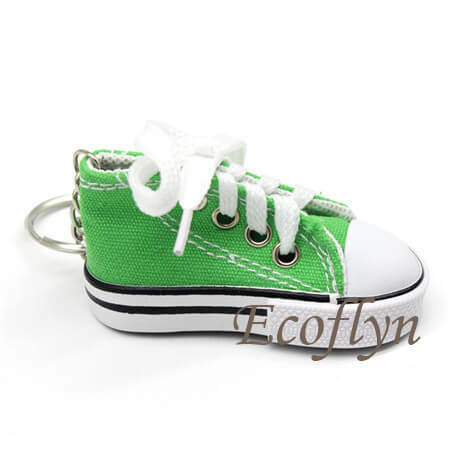 Designed in a classic shoe style, these canvas sneaker keychains come in a rainbow of fun colors, and make great party favors for birthdays, classroom celebrations and more. 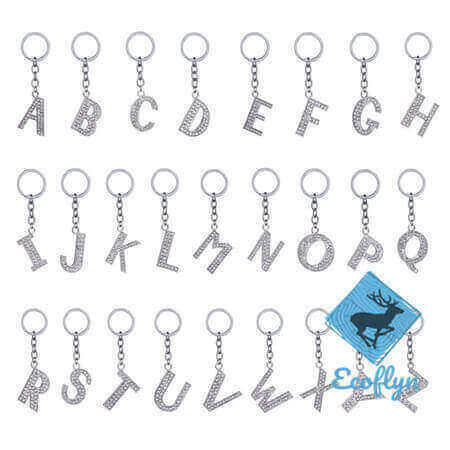 If you’re a teacher, hand them out to students on the first day of school as a little welcome gift! 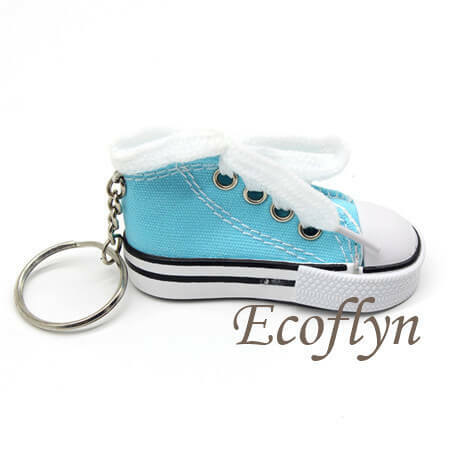 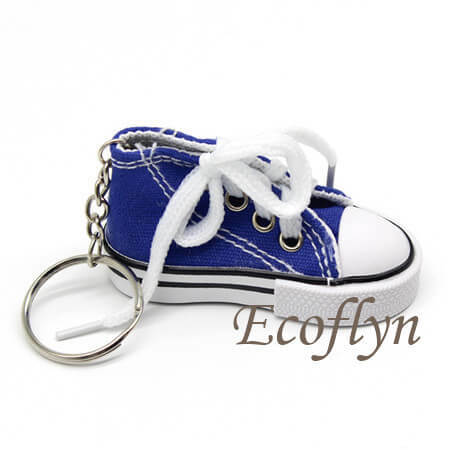 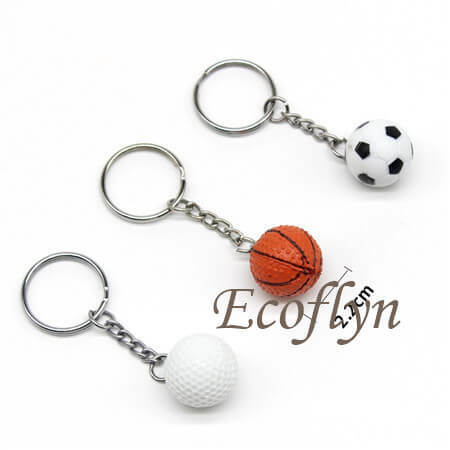 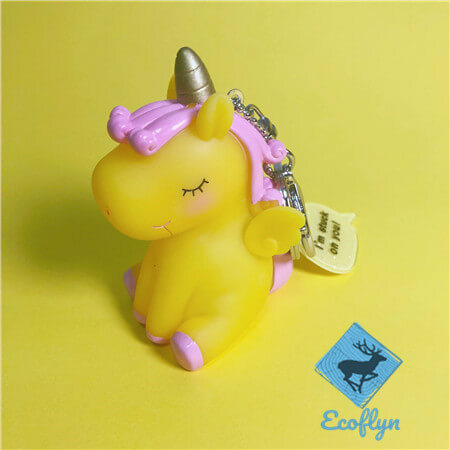 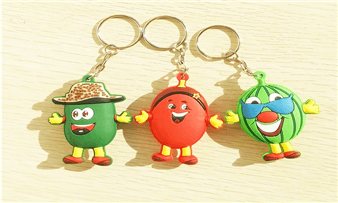 How let custom keychains promote your business? 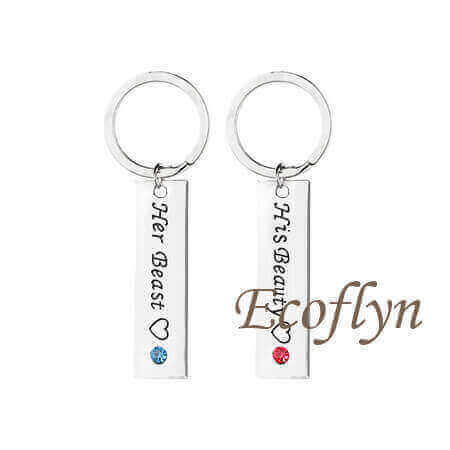 Are you out of ideas whenever you want to bulk order promo keychains? 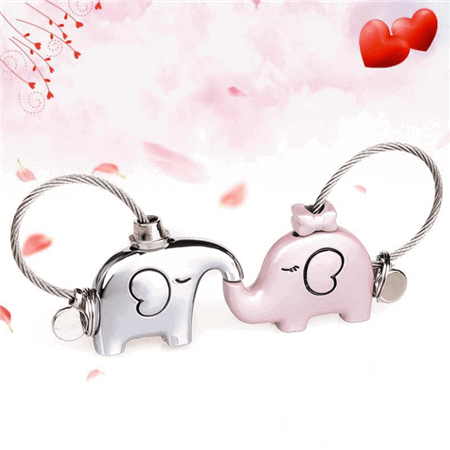 Easily find some inspiration here. 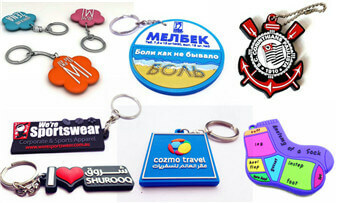 There is no need of ending up using the same old advertising methods that do not leave a lasting impression. 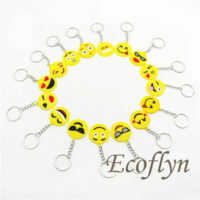 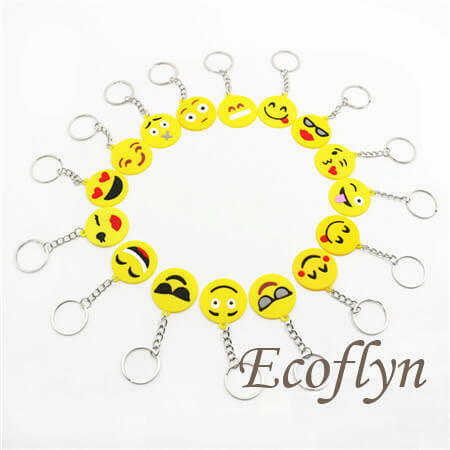 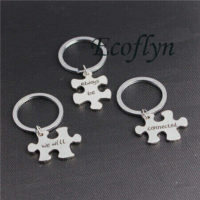 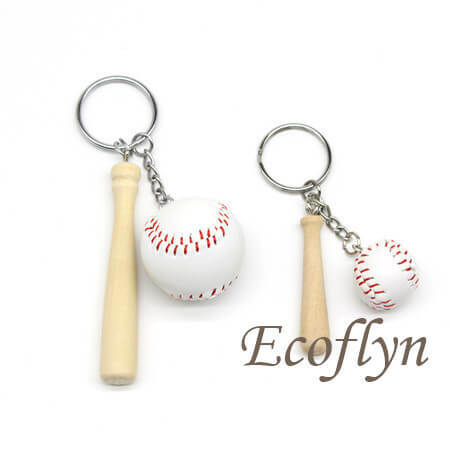 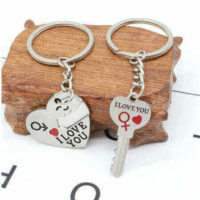 Plus, we can easily tell people’s interests and brands they adore from their custom keychains. 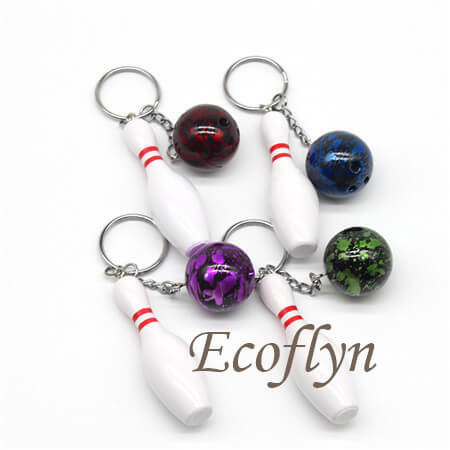 Our custom keychains is a unique way to meet the customer’s needs while satisfying every aspect of your marketing strategy. 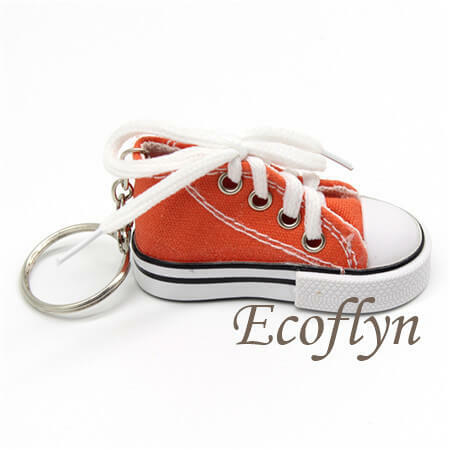 Custom keychains can help bring your brand logo (even company featured culture) right in the hands of potential clients and this could boost your sales. 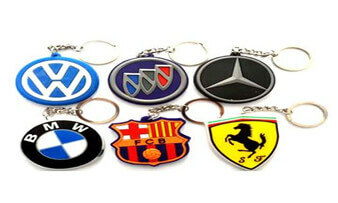 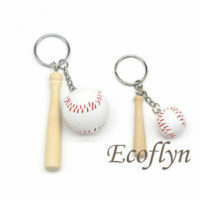 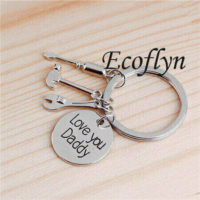 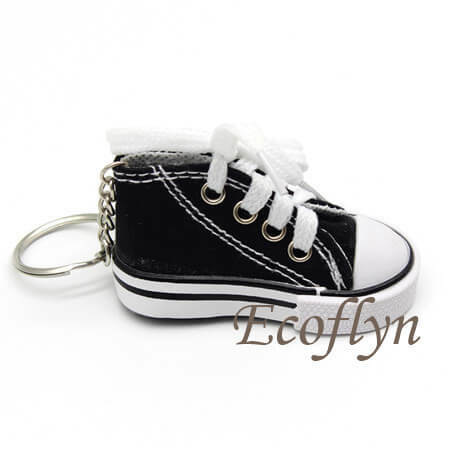 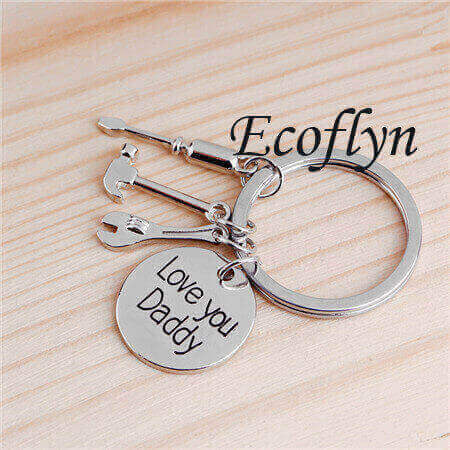 Just print your logo or anything you want on custom keychains for next promotion.